Scientists at the University of York have shown that the way we speak to our canine friends is important in relationship-building between pet and owner, similar to the way that 'baby-talk' is to bonding between a baby and an adult. Dr Katie Slocombe from the University of York's Department of Psychology said: "A special speech register, known as infant-directed speech, is thought to aid language acquisition and improve the way a human baby bonds with an adult. This form of speech is known to share some similarities with the way in which humans talk to their pet dogs, known as dog-directed speech. Unlike previous experiments, the research team positioned real humans in the same room as the dog, rather than broadcasting speech over a loud speaker without a human present. This made the set up much more naturalistic for the dogs and helped the team test whether dogs not only paid more attention more to 'dog speak', but were motivated to spend more time with the person who had spoken to them in that way. Researchers did a series of speech tests with adult dogs, where they were given the chance to listen to one person using dog-directed speech containing phrases such as 'you're a good dog', and 'shall we go for a walk? ', and then another person using adult-directed speech with no dog-related content, such as 'I went to the cinema last night.'. The research paper, ''Who's a good boy?!' 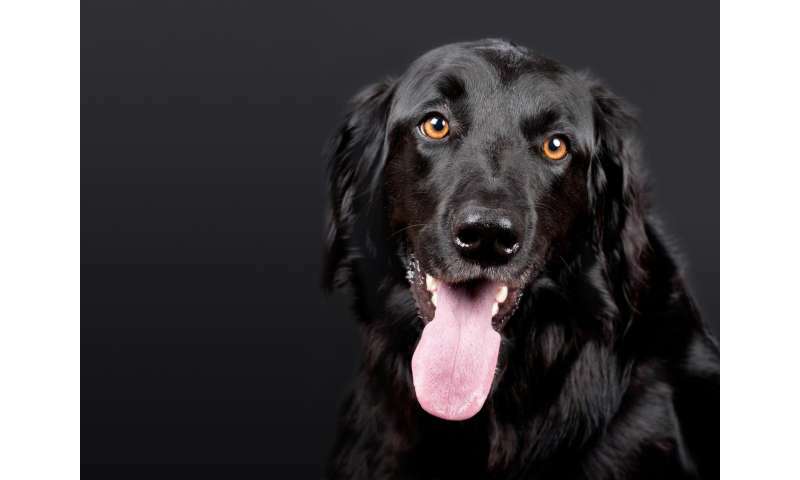 Dogs prefer naturalistic dog-directed speech, is published in the journal Animal Cognition. A PhD student with no relationship with the dogs as would exist with the owner is no way to test language communication with dogs. His experience is extremely limited and once again animals are 'tested' in circumstances that are a long way from natural. It may interest Alex Benjamin that not only do dogs understand a large number of words if their human talks to them naturally and constantly as they would a child, but they can understand complex sentences, not just the odd word. I have many years experience with many dogs, all of whom were talked to and all of whom understood, making it clear from their behaviour they had understood. Much as a child would. My late wife, a linguist and philosopher, estimated dogs were around the level of a 5 year old child, although dogs vary in IQ as do humans, so some are a lot better than others. And of course dogs also communicate if the human is sensitive enough to notice their communication which includes body and head position & gestures.